We have been testing various products for suitability for a long time. 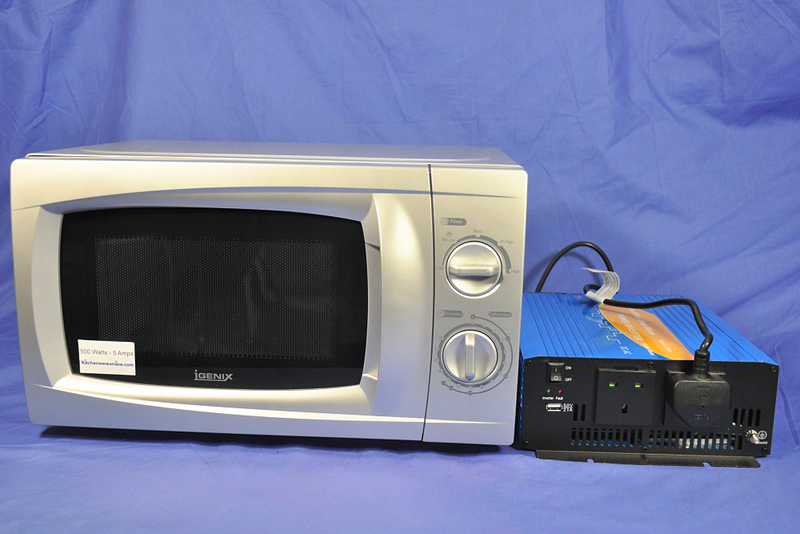 We are pleased that this inverter compliments our low power 500 watt microwave oven. 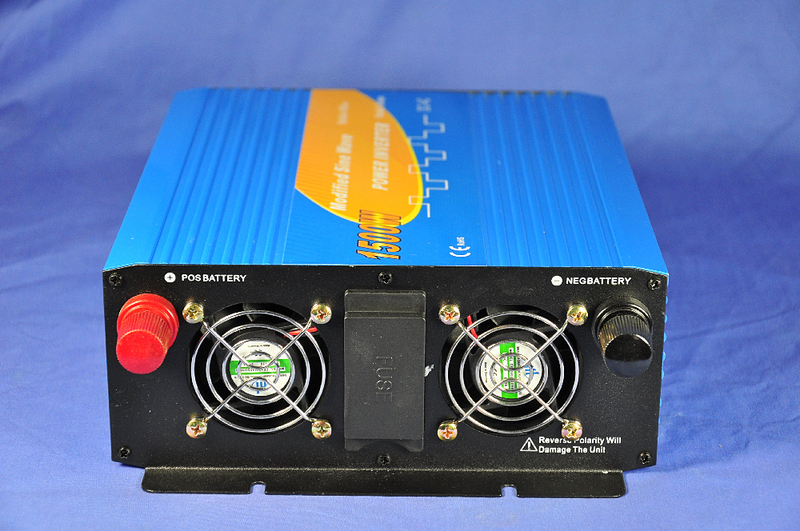 This inverter is ideal for applications such as Lorries and Trucks. 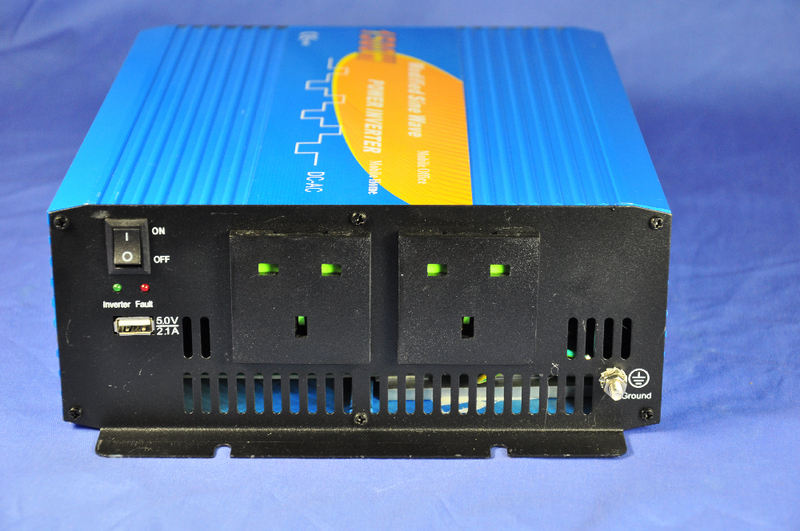 It can be wired into the vehicle cab and will run a low power microwave such as our 500 watt microwave which plugs directly into the front panel.